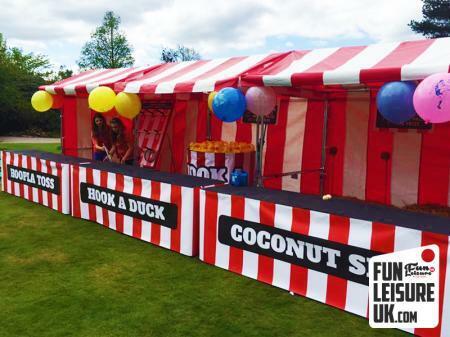 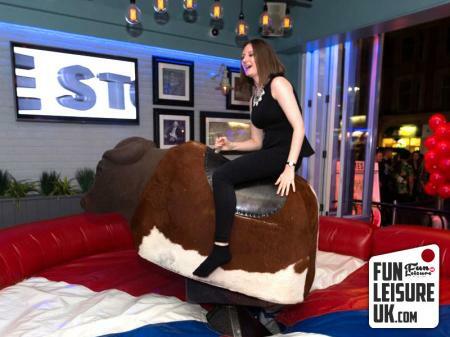 Are you looking for Fun Fair Side Stalls at your next event? 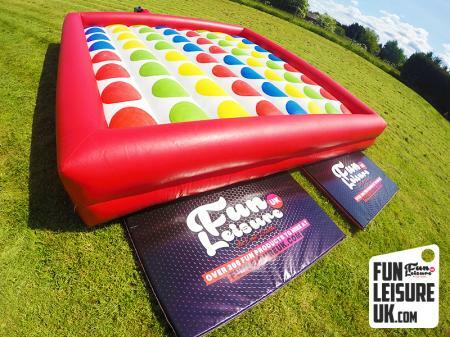 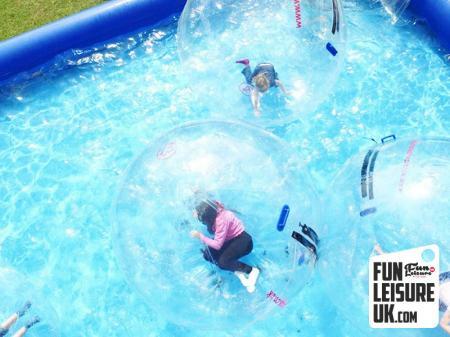 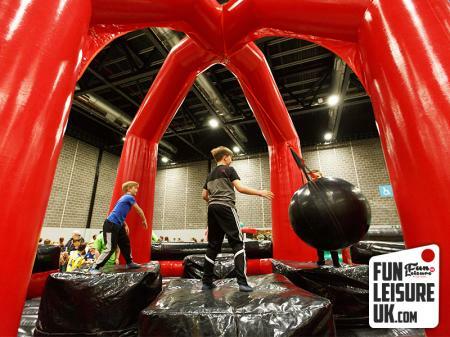 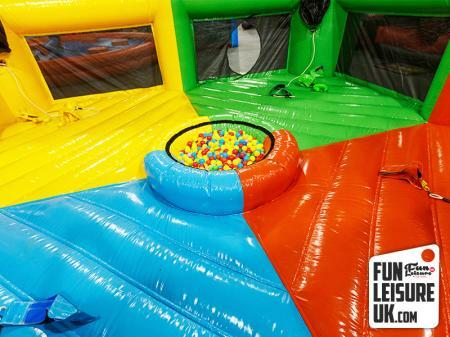 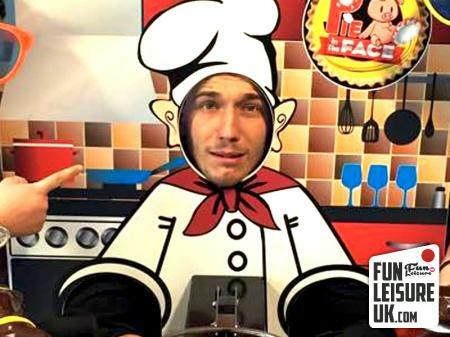 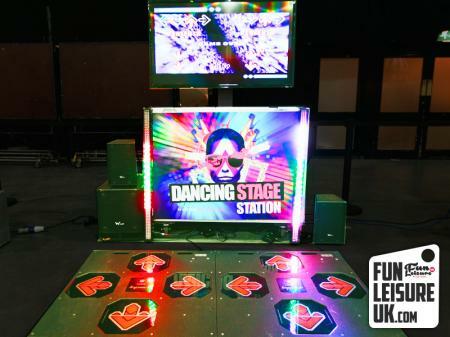 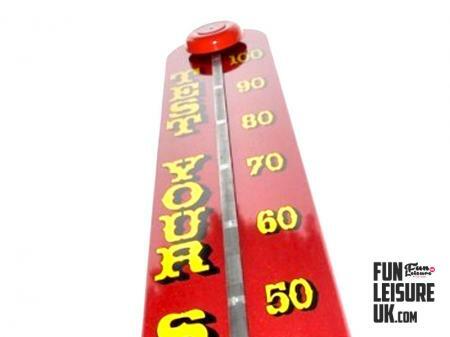 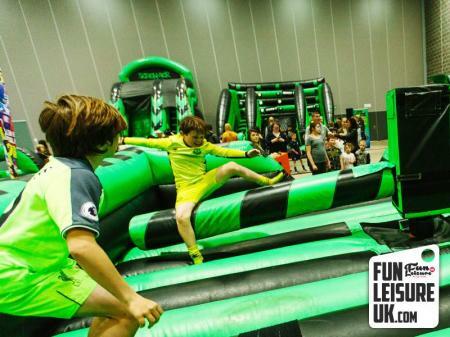 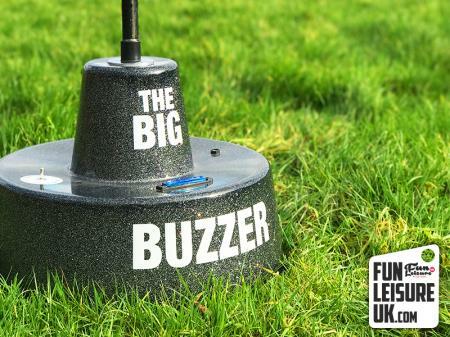 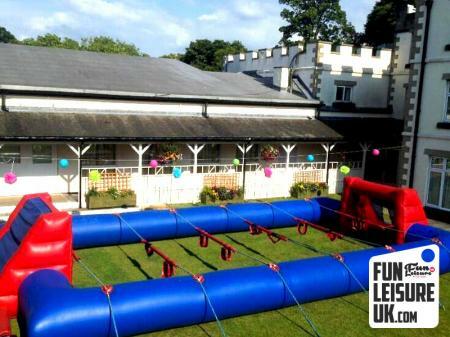 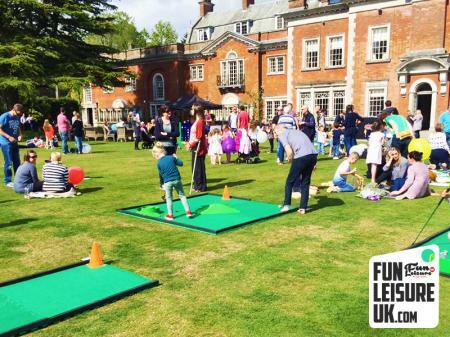 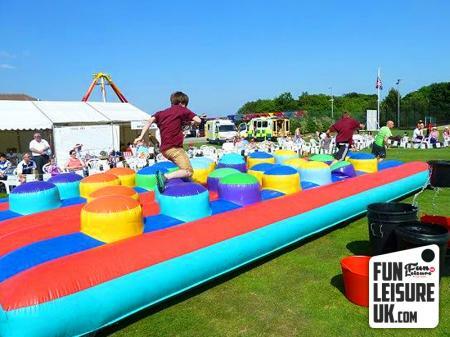 Fun Leisure UK help, with over 300 products to hire. 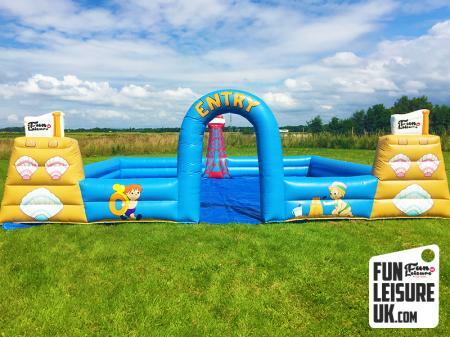 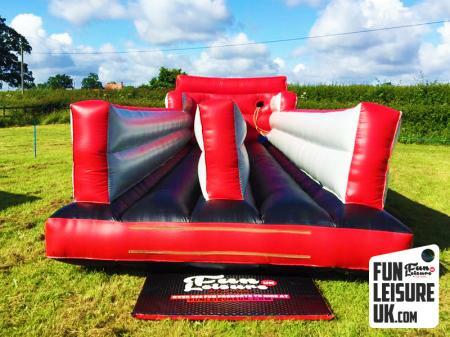 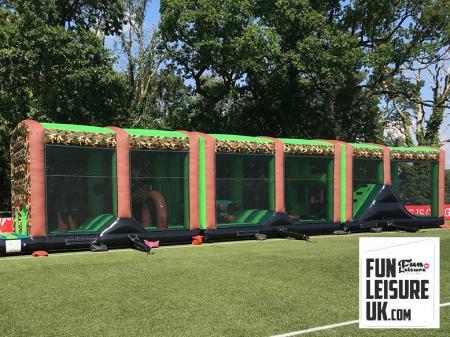 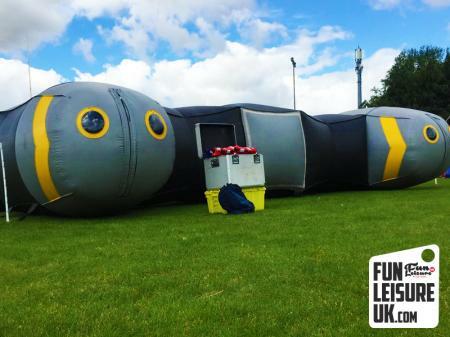 Talk to one of our friendly team about your upcoming team building event in Derby, call us today on - 0800 031 4307 or email enquiry enqueries info@funleisureuk.co.uk.